For those who may be unfamiliar, missionary discipleship is a term made popular by Pope Francis, especially in his encyclical, Evangelium Gaudium (The Joy of the Gospel). What this means is that each and every one of us—EVERY baptized man and woman, regardless of whether you have any position in the Church, and regardless of your level of instruction in the faith, is an agent of evangelization. You, me, and every person around us, is called to spread the Good News that Jesus is Lord and Savior of the world. That every person is loved beyond measure by God and has been made in His image and likeness. 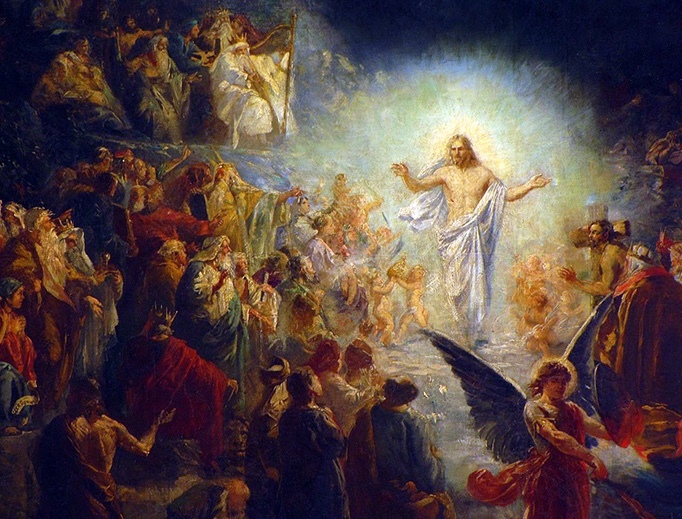 That all of us are uniquely made and have aparticular vocation in this world for which God created us especially for, but that our highest calling is to become holy men and women—saints—who are immersedin the life of the Blessed Trinity. 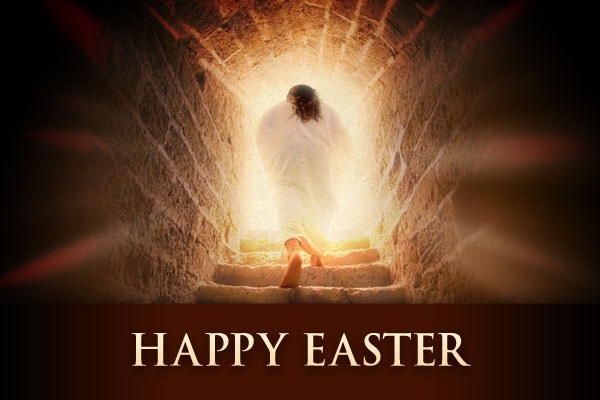 That every person who professes Jesus as Lord has been redeemed by His sacrifice on the cross, in which death and sin has been conquered for all time, and ensuring that anyone who says yes to the Heavenly Father’s invitation will then spend eternity with Him in heaven rejoicing atthe Heavenly Banquet Table. This is the Good News we are called to share. It is this need to preach and share the Gospel everywhere thatbrings home the reality that everyone is called to be a missionary disciple. Sharing the Good News is not merely for “professionals”—like priests and religious—to be about while the rest of the us lay faithful sit by passively. The new evangelization calls for personal involvement on the part of each of the baptized. Every one of us is challenged, here and now, to be actively engaged in evangelization. Anyone who has truly experienced God’s saving love does not need much time or lengthy training to go out and proclaim that love. In fact, it is our very experience of God’s love, rather than how much catechetical training we might have, that makes us powerful and profound witnesses to others of God’s saving love and mercy. THIS is a message that our world desperately needs to hear. “Every Christian is a missionary to the extent that he or she has encountered the love of God in Christ Jesus: we no longer say that we are “disciples” and “missionaries,” but rather that we are always “missionary disciples.” If we are not convinced, let us look at those first disciples, who, immediately after encountering the gaze of Jesus, went forth to proclaim Him joyfully: “We have found the Messiah!” (John 1:41). The Samaritan woman became a missionary immediately after speaking with Jesus and many Samaritans come to believe in Him “because of the woman’s testimony” (John 4:39). 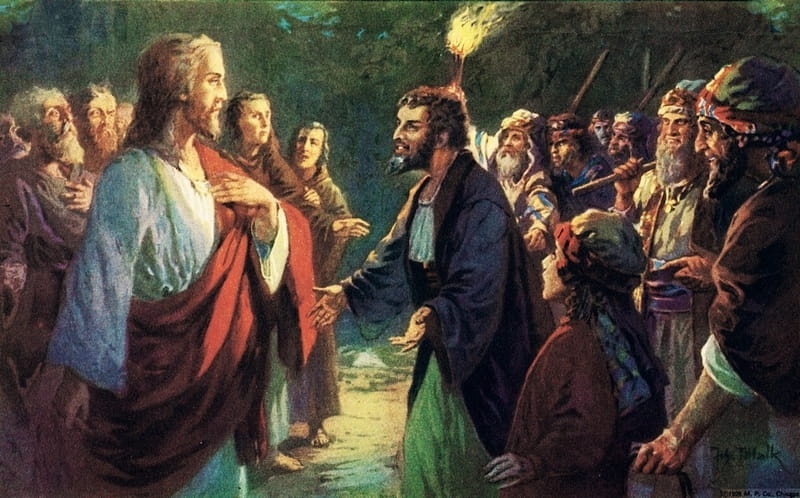 So too, Saint Paul, after his encounter with Jesus Christ, “immediately proclaimed Jesus” (Acts 9:20). So as we prepare to begin Lent this Wednesday, I challenge each of you to consider how you might grow closer to Jesus and experience His love more deeply during this sacred time, so that you are strengthened to go out and bring others to Jesus so they can experience His love, too. By our baptism, we are ALL missionary disciples. So what are you waiting for?